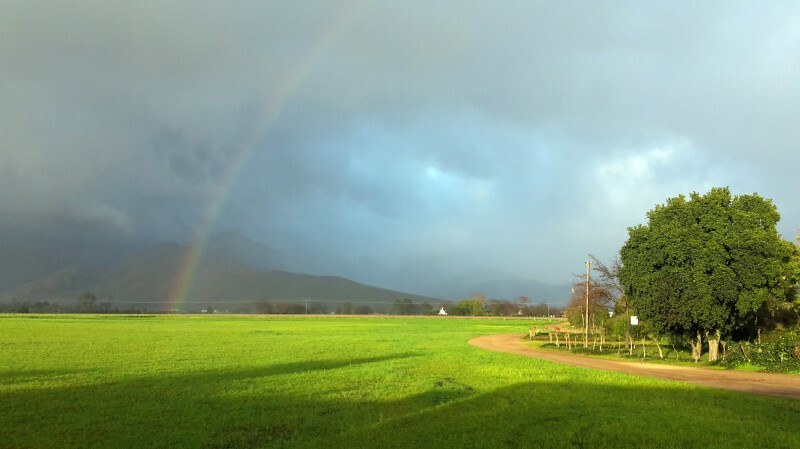 Experience everything that a small Boland village can offer: a glass of wine by the fireplace in winter, the energy and antics around harvest time and majestic mountain views - we have it all. 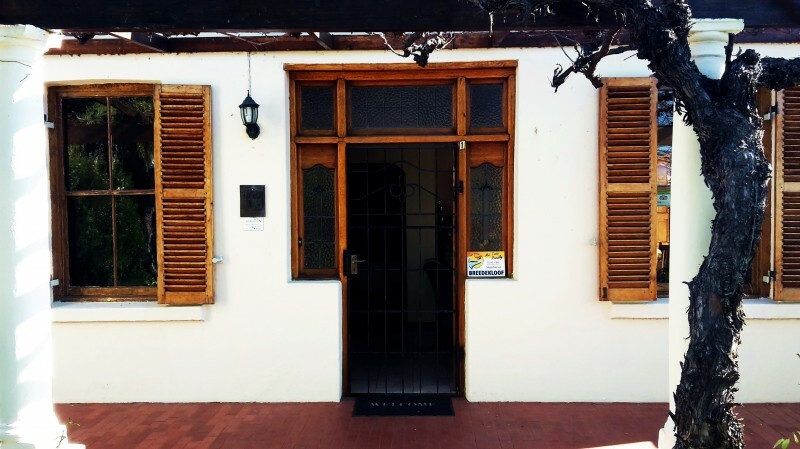 We are waiting to welcome you at Rawsonville House. 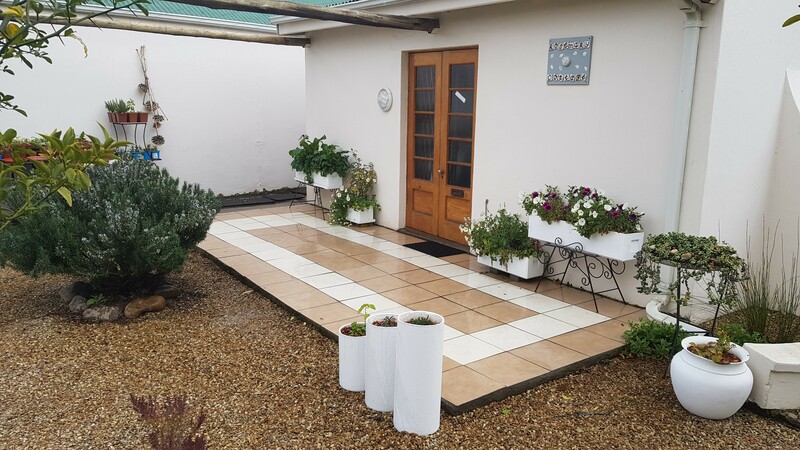 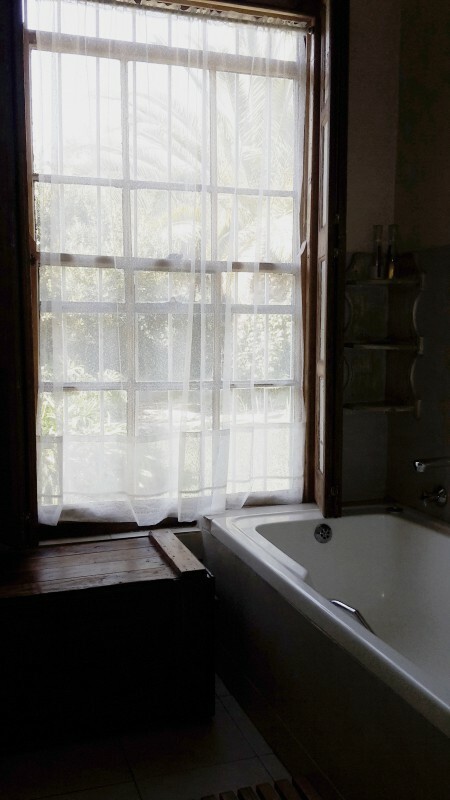 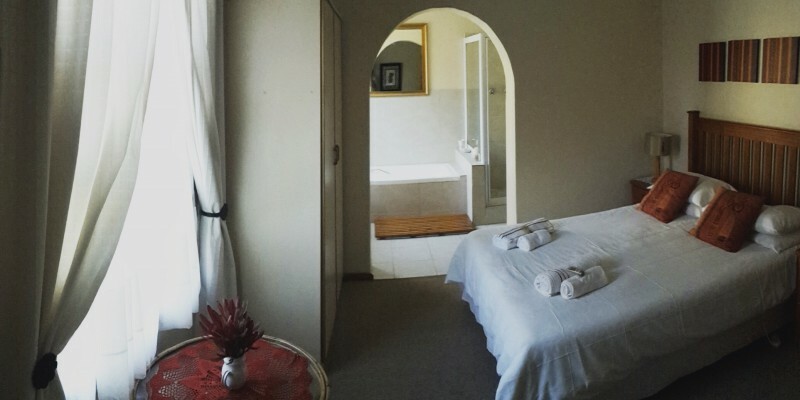 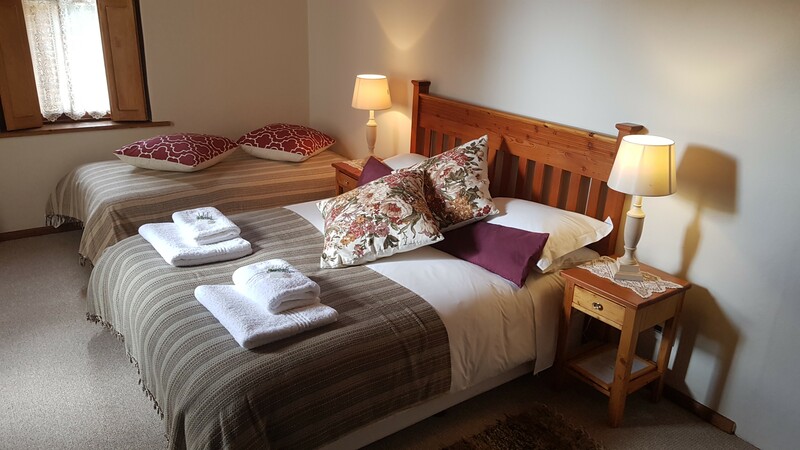 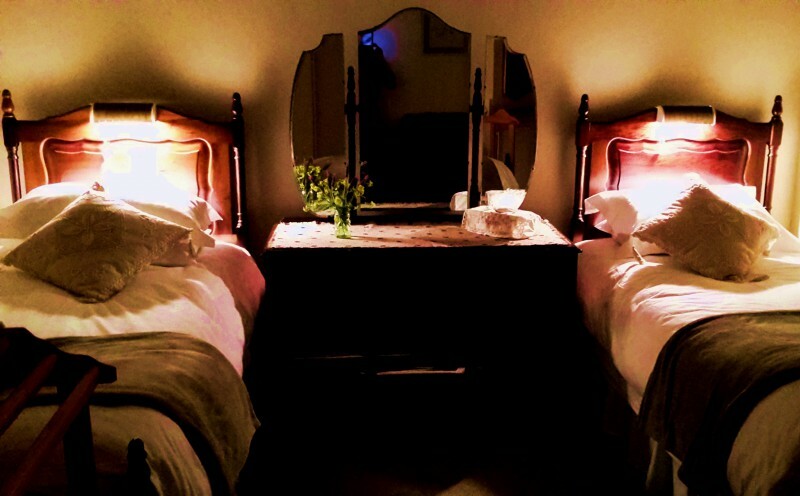 The accommodation is comprised of four in-house rooms, as well as a self-catering garden cottage with a separate entrance.